We have moved the date of the 4th annual Diaspora of Hope Art Camp to November 25-November 30. 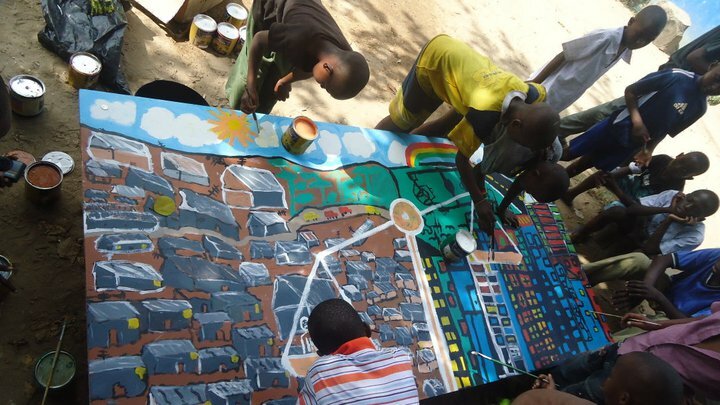 We are so excited to bring our kids to the coastal city of Mombasa for a wonderful week of art education and fun. In order to bring 80 kids to camp, we are still seeking sponsors. HOW? Support one child to go to camp! Just 50 dollars will cover all expenses (food, transport, housing, art supplies). Donations are tax deductible. Thank you for considering this opportunity to make a huge impact in the life of a Mathare child.